Welcome to the first stage of your child’s move to Sir Thomas Wharton Academy. We recognise that this is an important time for you and your child and have therefore set out the stages of the admission process. or by completing a paper Common Application Form (CAF). These forms are available from the Local Authority. You will be asked to express a preference for up to three secondary schools and rank your preference in order. If you are not a resident in Doncaster but wish to apply to a Doncaster secondary school you should contact your local authority for advice on how to submit an application. The appropriate admissions authority will consider your application and determine whether or not your child is eligible for a place at each school. Your child will be offered a place at a school which is ranked highest on your application at which they are eligible for a place. 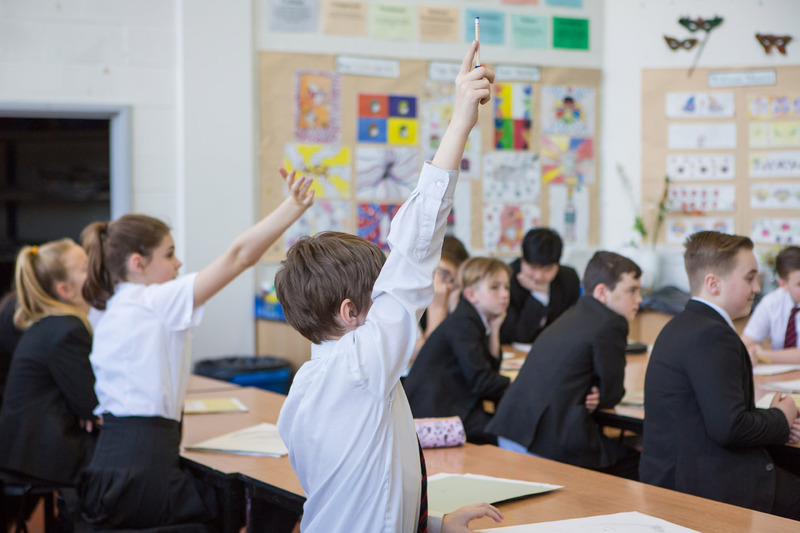 Parents of a child resident in Doncaster who have completed a Common Application Form will receive a written offer of a school place from Doncaster Authority on 1 March. Please note that the Principal or their representative cannot offer a place in a school, places are allocated by the Council on behalf of the relevant admissions authority. Both of these forms are available online or from the admissions team at Doncaster Council. Please return forms to the admissions team. Sir Thomas Wharton Academy provides a full transition programme ahead of your child’s move to us in September. You can also contact the Admissions Team on (01302) 736000.